In Portuguese ‘quinta’, originally meant a farm and house let out at a rent of one-fifth of its produce, from Latin quintus, ‘one fifth. 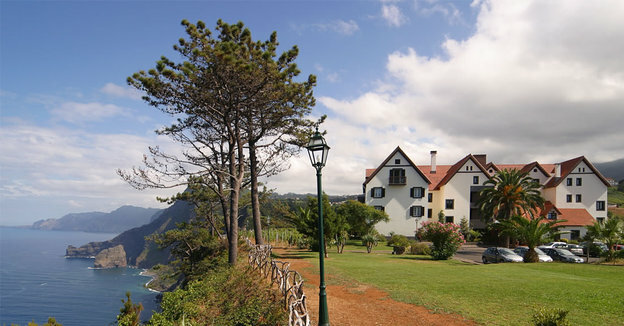 Today, it has an altogether different meaning, and, in the case of Madeira, refers to former colonial manor houses that have been converted to luxury hotels enclosed within their own grounds. 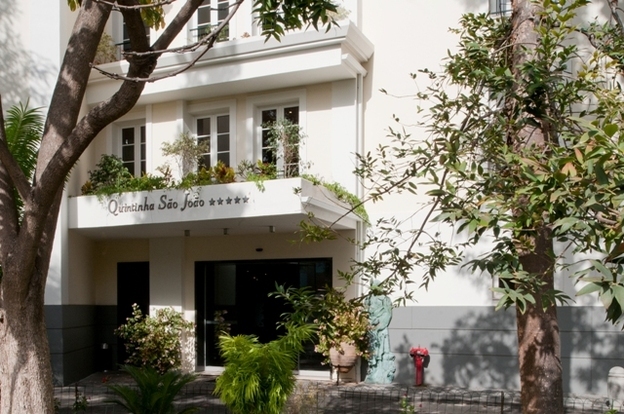 Logically, then, a quintinha, is a small quinta, and such is the case with the Quintinha Sao Joao on the hillside above Funchal, overlooking the city at around 70 metres above sea level.